Awesome site search by Sooqr: finding exactly what you're looking for! With every second of waiting for search results, up to 30% of potential customers will leave your webshop. The solution? Optimised site search: enhancing the search within a webshop. 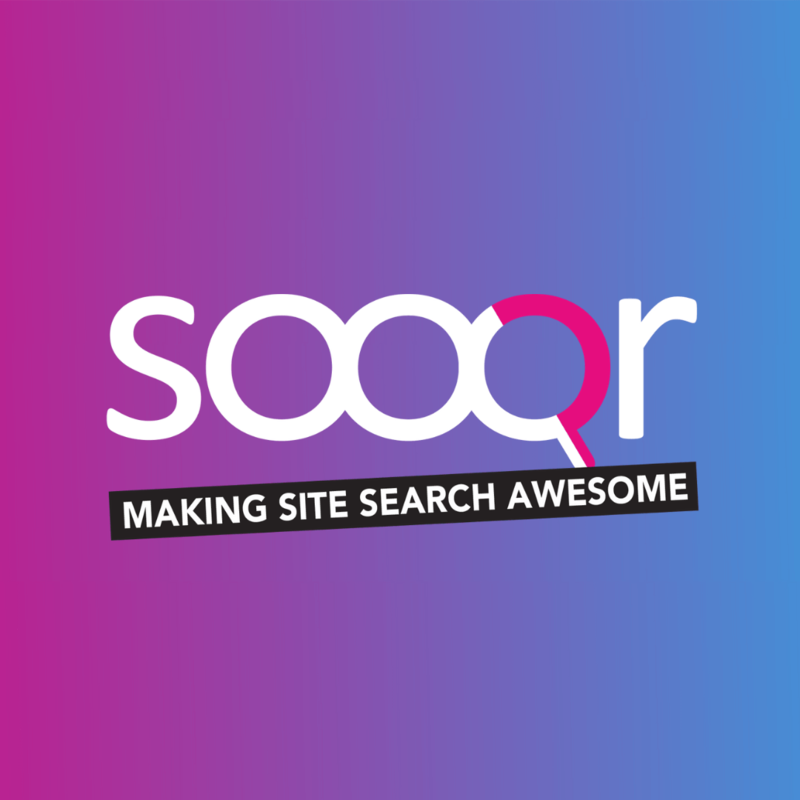 Sooqr is a SaaS-based tool for ultimate onsite search. Sooqr searches in every relevant field, taking over the search engine completely and letting your customers see filtered, faceted and relevant search results instantly, even when a misspelling is made. Our search engine can be integrated into the existing website and implemented on every (e-commerce) platform. With optimised site search by Sooqr, your conversion rates will increase and your customers happier. And a happy customer is a returning one as they will find, look and buy more. For more information please visit us at J24 or sooqr.com.